Mid winter onwards cropping. 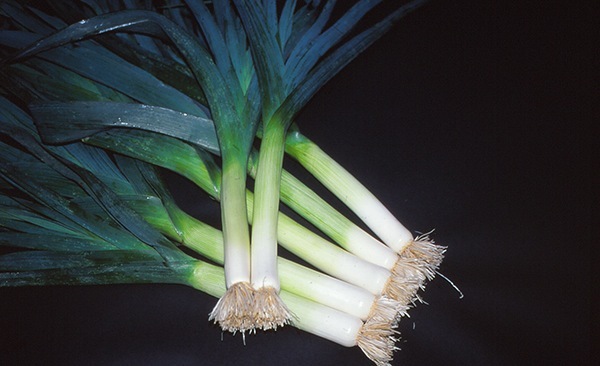 A high yielding and uniform variety, upright growing, with dark blue/green foliage, producing medium long white stems of high quality. Culture: For culinary use, sow January-February under glass at 18-21°C (65-70°F). Plant on well manured soil beds and apply a balanced granular feed at planting time (30-32 weeks maturity).